The new Casa de Montecristo-Washington cigar lounge opens February 12 on 19th Street N.W., between L and M Streets, just two blocks away from its current location. The newest Casa de Montecristo lounge and cigar store, which opens January 12, features the highest quality selection of hand-rolled cigars and an outdoor patio for a combined 1,800 square feet of luxury serving the discerning needs of today’s premium cigar enthusiast. 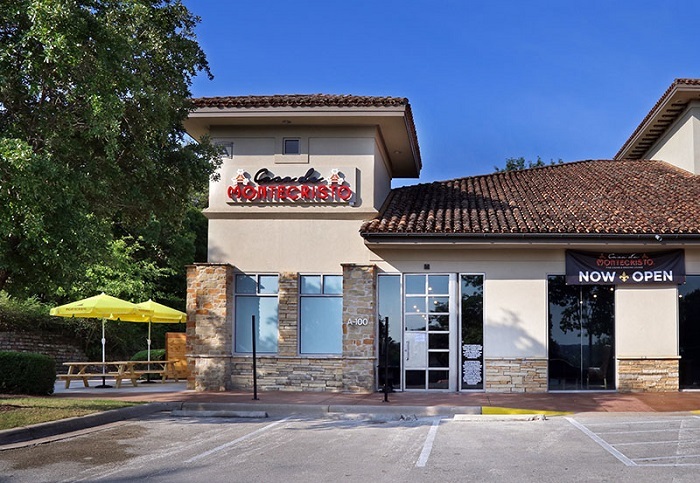 Casa de Montecristo has acquired Florida-based Tampa Humidor, making the existing upscale Tampa cigar lounge – and a new location under construction – the 18th and 19th brick and mortar cigar lounges for the business. 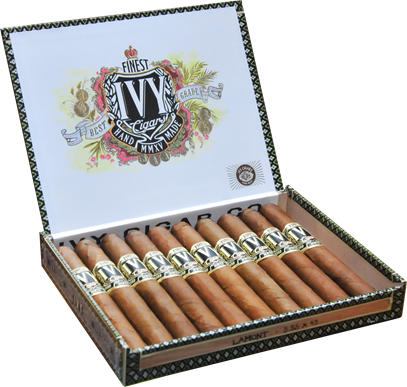 The Casa de Montecristo program was first introduced in 2008. The program includes company-owned stores and licensed-based partnerships with some of the top established premium cigar retailers in the country. 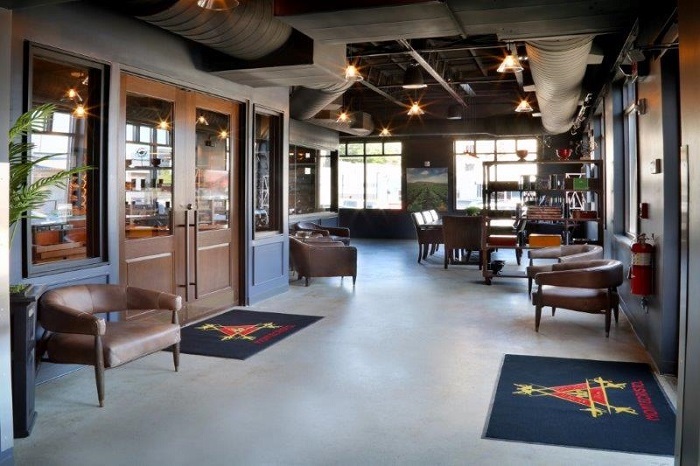 Special launch events are planned for the opening of a new “ground-up” Casa de Montecristo premium cigar lounge here in Nashville. The premium cigar lounge is now open. Events include music by a local DJ, product tasting, raffles and premium goodie bags. Special VIP celebrities also will be on hand. 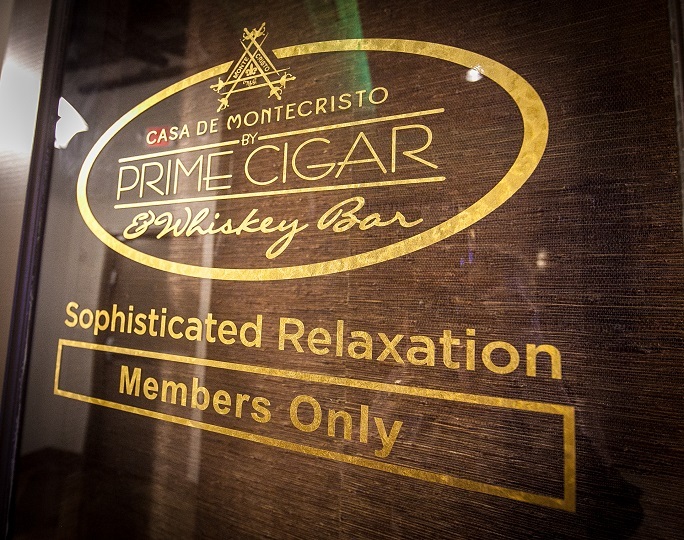 Casa De Montecristo by Prime Cigar & Whiskey Bar in Brickell-Miami officially opens its doors to the public after an invitation-only “Gold” carpet event attended by VIPs, city officials and local celebrities. 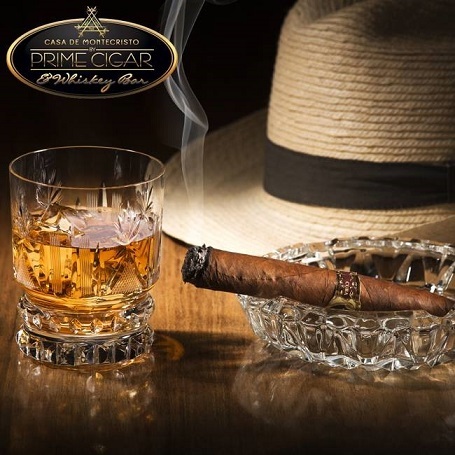 Casa De Montecristo by Prime Cigar & Whiskey Bar, is about to open in one of Miami’s most dynamic neighborhoods, where commerce and nightlife combine seamlessly. The 4,700 square foot location at the new Millicento tower, 1106 S Miami Ave Suite 202, is soon going to show the public what “sophisticated relaxation” really means. Jason Holly will unveil the release of “Ivy” at an exclusive event at Casa de Montecristo in Countryside, IL on Thursday, April 28th. “Ivy” is a project that, although under parent company Viva Republica, will boast a completely different personality - initially Ivy will only be sold in 100 specially selected retail shops.